We’re a company of cane enthusiasts that believe we can create a more mobile you while adding fashionable style to your garments. Whether you’re heading to the grocery store, going over to your friends place, finding a place to hike, even attending a Grand Ball. We have a staff that is here to help you with your decisions. Just shoot us an email at customerservice@canewalk.com and it would make our day to help you find the next work of pure craftsmanship perfect for your activities. Putting together an outfit with a walking cane is an emerging fashion statement, while still being an age old function of utility. Here at Cane Walk we want your selections to fit in with your style and aid in your mobility. Our wooden selections tell the story of a natural, hand carved process that has existed for centuries. Each cane from our wood collection will help present a more down to earth style whether you choose one that is perfectly refined or one that still has its beauty marks. We use locally sourced woods and many are one of a kind works of art. Our hiking sticks are handmade from one solid piece of wood. They are light weight to ensure you’re focused on the natural beauty of the world and not your walking stick. All are finished to a glossy sheen to prevent weathering and have a leather strap included to keep it attached to your wrist. Most include a compass to help with navigation and all others can have one added for a small fee. Our aluminum line has comfort in mind. Each one comes with an ultra soft cushioned handle to alleviate pressure on your hand, wrist, shoulder, and arm. Most are fully adjustable to ten different heights. Plus, many of the aluminum canes are designed with elegant patterns to add some jazz to any outfit. 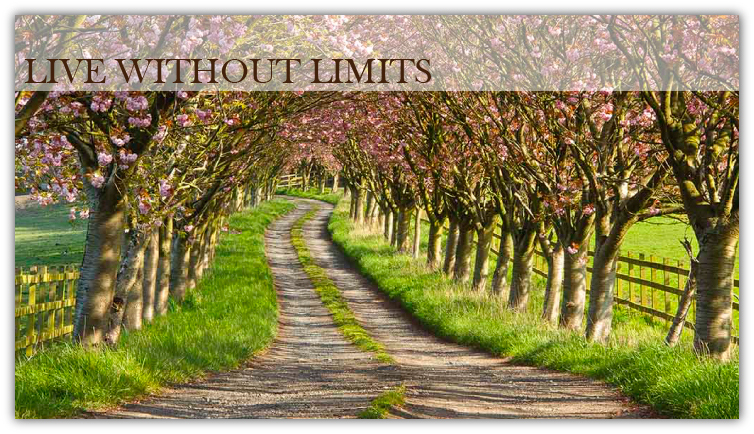 Get your cane today to make sure your next walk is without limits.